Calling all food photographers (amateur or otherwise)! 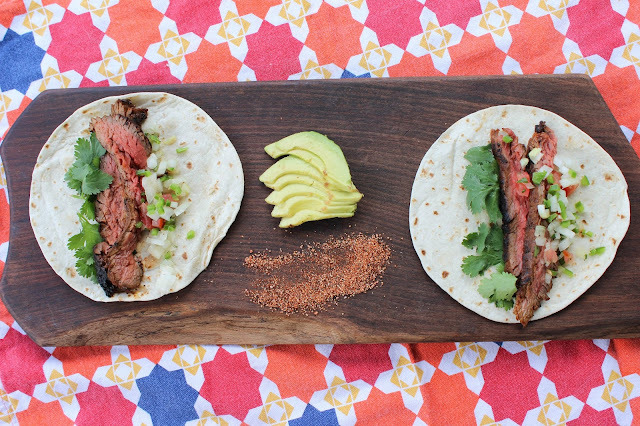 Skirt steak tacos shot in natural lighting, using ingredients from Indie Plate. This Memorial Day Weekend, hit us with your best shot. From May 27 through 30, we'll be monitoring the hashtag #sauceandstripes for the best photos featuring Jay D's Louisiana inspired products. 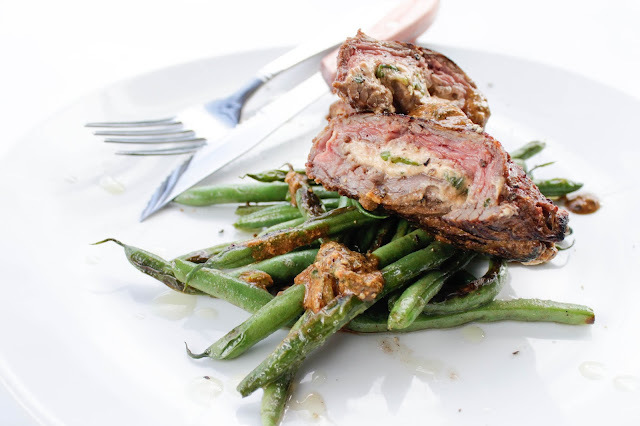 Skirt steak roulade, a great Memorial Day option. Recipe here. 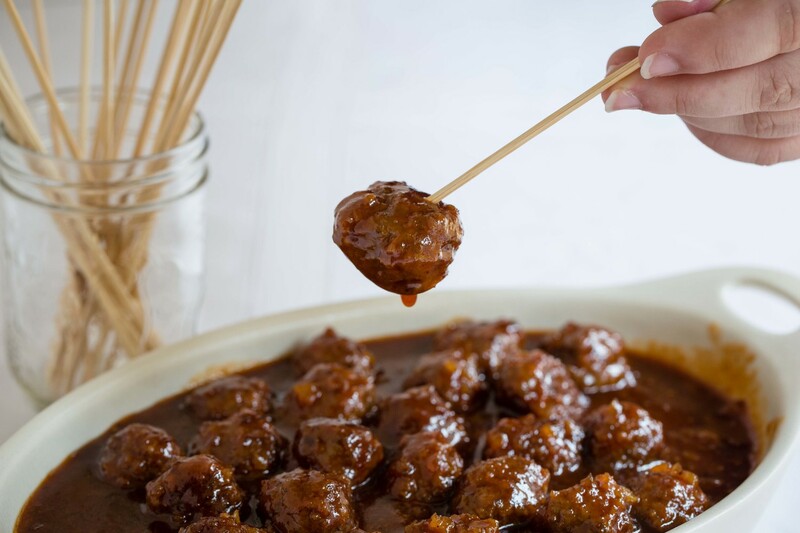 1) Head to your favorite local grocery store (or pantry) and grab Jay D's Louisiana Barbecue Sauce or Jay D's Louisiana Molasses Mustard. Or act now and get it from jayducote.com/shop. All online orders through Memorial Day also get a free Jay D's koozie! We'll be reposting some of our favorite Facebook, Twitter and Instagram posts throughout Memorial Day weekend, and we'll choose the winner on Memorial Day. Best of luck, and may the odds be ever in your favor!